Bring Children to the Snow’s simple mission of bringing children to the snow has been a key factor in its success. 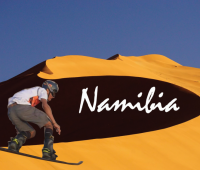 Whilst maintaining this goal, FIS is also aware that a number of other benefits might come to fruition, as Jhonny Ecos’s story proves. In 2014, Intersands (PER), joined Bring Children to the Snow via the World Snow Day platform. 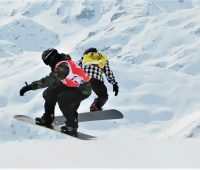 Starting with just one event, the organisation quickly grew and now annually hosts six World Snow Day events throughout Peru and Brazil. Thanks to their work, these measures have now yielded an athlete. 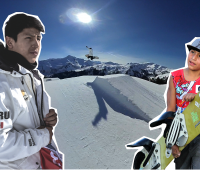 Jhonny Ecos is 16 years old and found snowboarding via one of Intersands World Snow Day events. 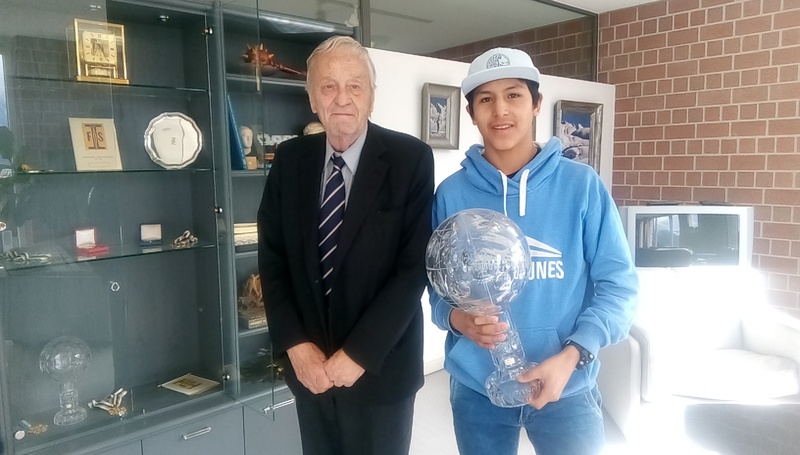 Jhonny quickly displayed a motivation to compete and thanks to Intersands, its director Martin and Swiss Ski, Jhonny came to Europe this season to begin competing at events representing Peru. 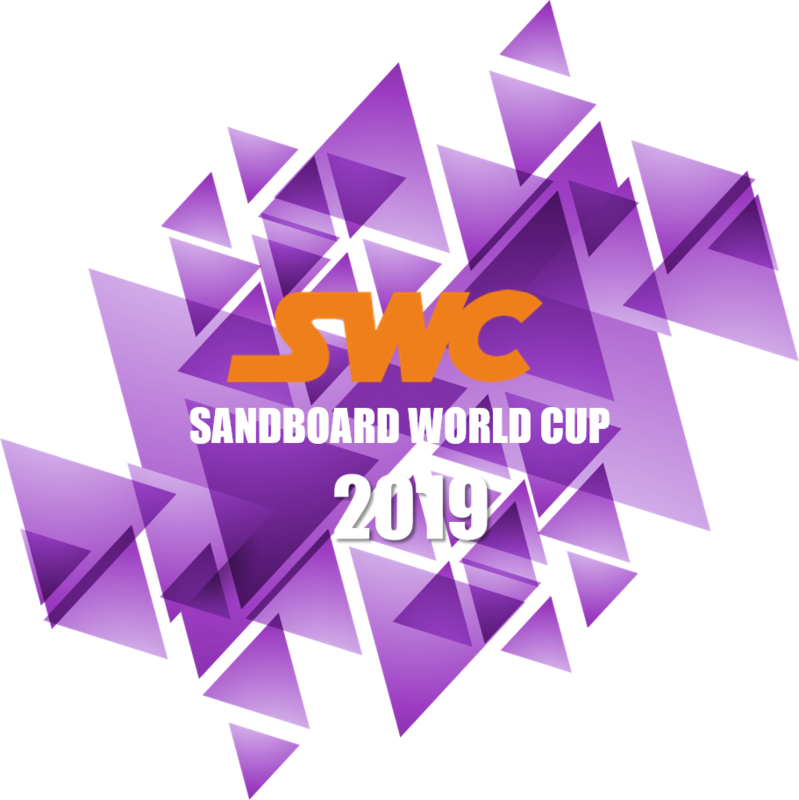 He participated in FIS sanctioned events in Switzerland and Austria as well as the Junior World Championships in Leysin (SUI). FIS President Gian Franco Kasper added „Bring Children to the Snow carries a lot of additional benefits and this is an example of one. 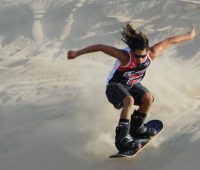 I am very happy for the Peruvian snow sports community that Jhonny can represent them“. 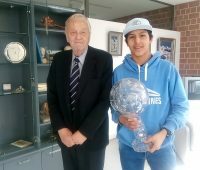 FIS and the Bring Children to the Snow family wish Jhonny all the best. For more information on Bring Children to the Snow events visit www.world-snow-day.comor www.snowkidz.com.